Someone To Tell It To was co-founded in 2012 by Michael Gingerich and Tom Kaden. 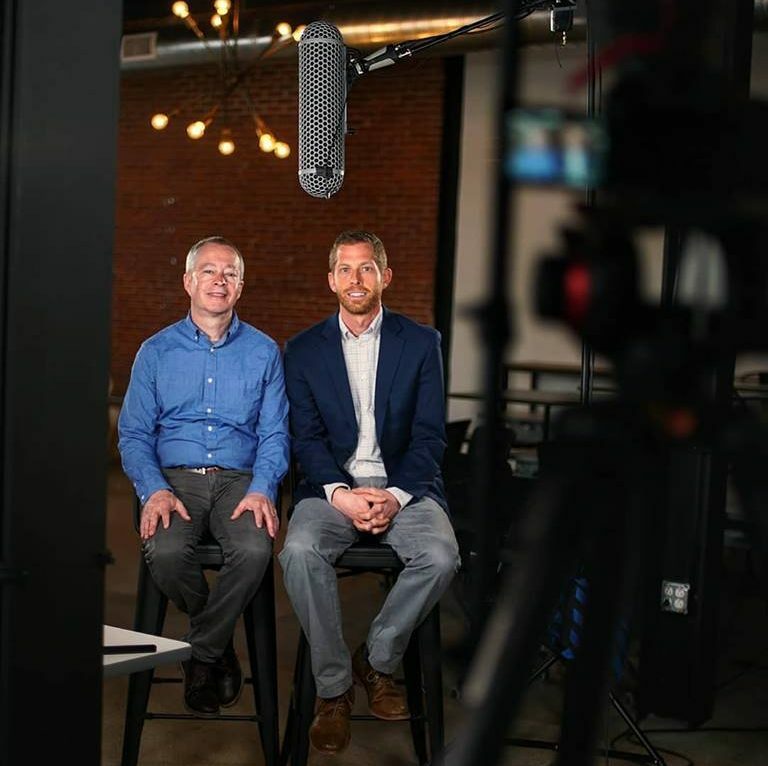 Michael and Tom had been each other’s “someone to tell it to” for years—a constant friend and listening ear in moments of challenge, uncertainty, and everyday life. The organization was formed from their desire to support people in a deeper way and give everyone someone who would listen with compassion. Since its founding, Someone To Tell It To has had more than 7,000 interactions of compassionate listening with people in the United States and in several countries around the world. Compassionate Listening: We lay aside our prejudices and preconceptions. Inherent Worth: We encourage everyone to share their story because we believe everyone has value. Healthy Vulnerability: We invite open and honest sharing, free from judgment. Meaningful Relationships: We engage in ongoing, two-sided relationships. We carry out all interactions in pairs. We use technology to foster deep connections. We meet Someone how and where they are comfortable. We never turn Someone away due to financial constraints. We avoid rigid time limitations. Someone with a story to share. Someone who needs a friend. Someone who wants to see the world change through the power of listening. Everyone is the “Someone” in Someone To Tell It To. It’s not just us. We’ve never been about one-way relationships; we always hope to establish a mutual relationship between friends who are sharing life’s journey together. Our compassionate listeners give you the freedom to talk about anything—truly anything—and walk with you as you start to find healing.